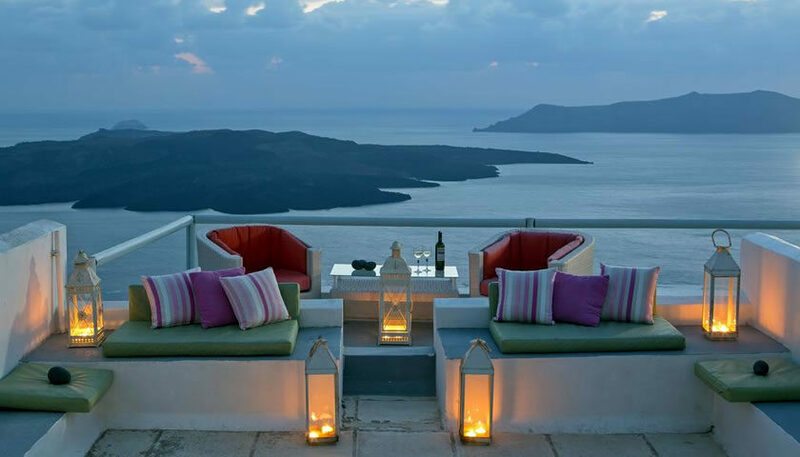 Located at the edge of the cliffs in Fira, Nonis apartments offer wonderful views of the volcano, a seating area and kitchenette. You can relax at the swimming pool or the hot tub and enjoy a drink at the outdoor area with the panoramic views. 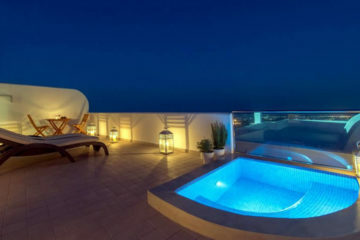 Specify the dates of your visit to Santorini to check availability and prices of Nonis Apartments.